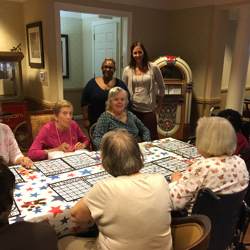 Humanitarian Support Foundation Atlanta Employees spent an evening with the lovely residence of the local Sunrise Senior Living community. 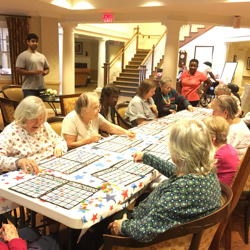 Sunrise places its efforts in a resident-centered approach that gives the individual the care they need in addition to daily support with an emphasis in maintaining a reasonable level of independence. 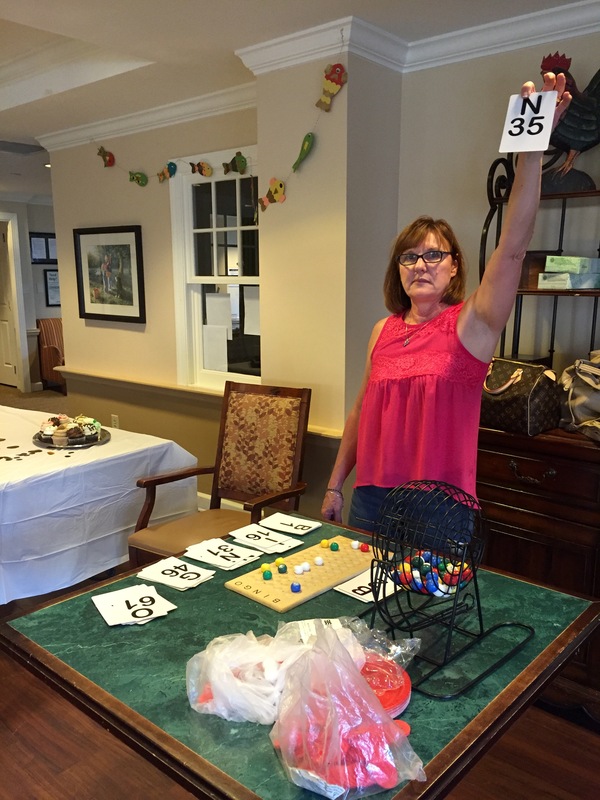 The Humanitarian Support Foundation donated a new Bingo set , prizes and served dessert to all participants. Employees also played the role of Bingo caller and helping check cards. 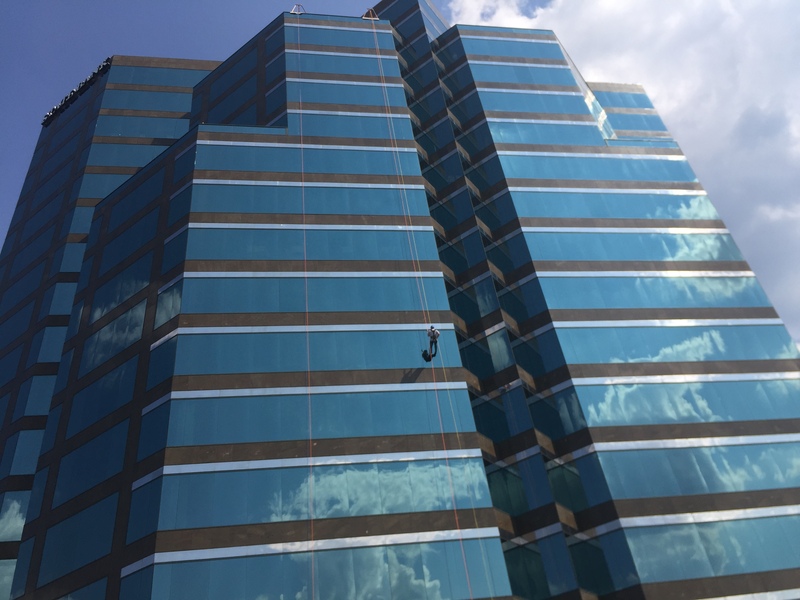 Employee’s had a chance not only to make new friends in the area on this fun filled night but gained volunteer hours in doing so. 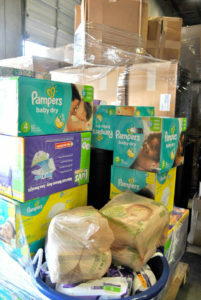 Employees volunteer hours are turned into earned dollars through the “Matching Action with Dollars” plan. At the end of the year, employees earned dollars are to a 501-C3 of their choice. 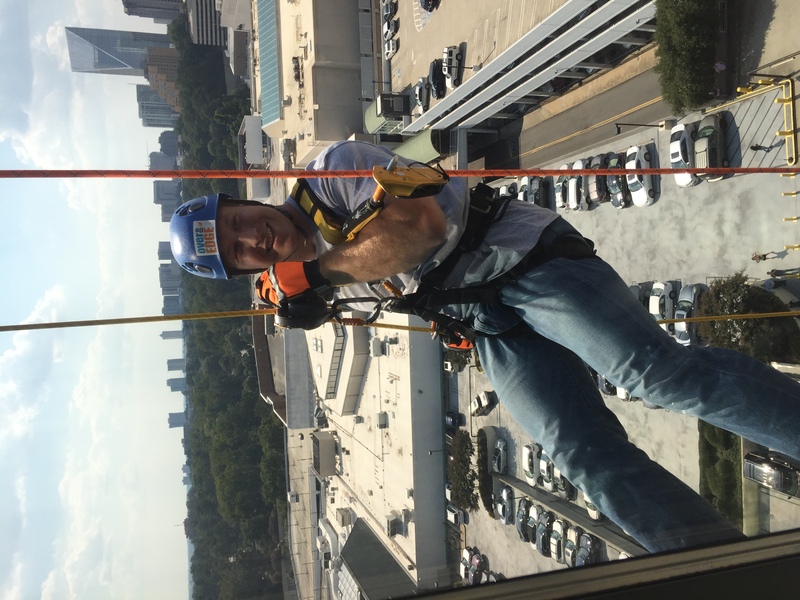 Humanitarian Support Foundation Atlanta raised and donated $500.00 while employee, Taylor Littlefield rappel down the side of Buckhead Tower in support of LIVESTRONG programs and services. LIVESTRONG Foundation fights to improve the lives of people around the world affected with cancer. LIVESTRONG connect people and communities with the services they need, and call for state, national and world leaders to help fight cancer. 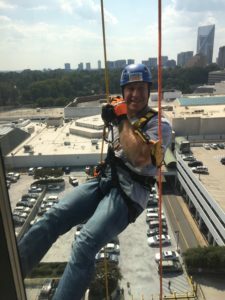 LIVESTRONG strive to be the best possible stewards of the financial commitments that donors and partners make to improve the lives of people affected with cancer today.